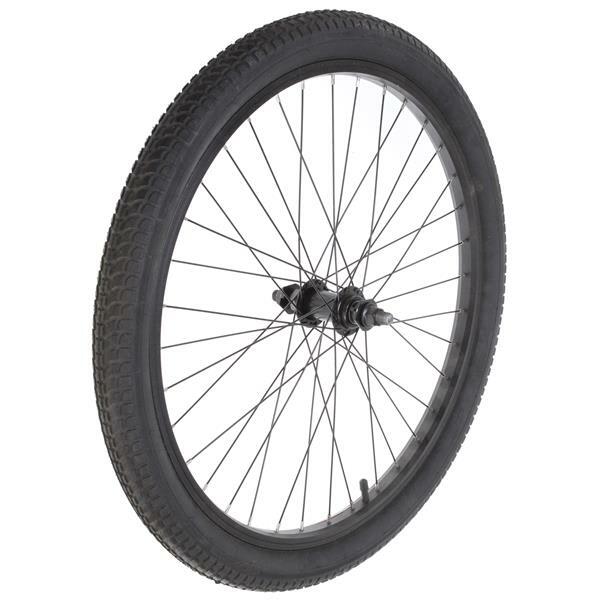 Sapient Front Wheel #10 BMX Bike Wheels speak for themselves. These wheels are perfect in the roughest off road, off trail places, or riding to the mall to impress the ladies (or dudes.) Sapient is known far and wide as THE provider of quality tires and these BMX beauties are no exception. Strong spokes and the perfect tread for any use are features that set this front wheel apart from other, inferior types and brands. 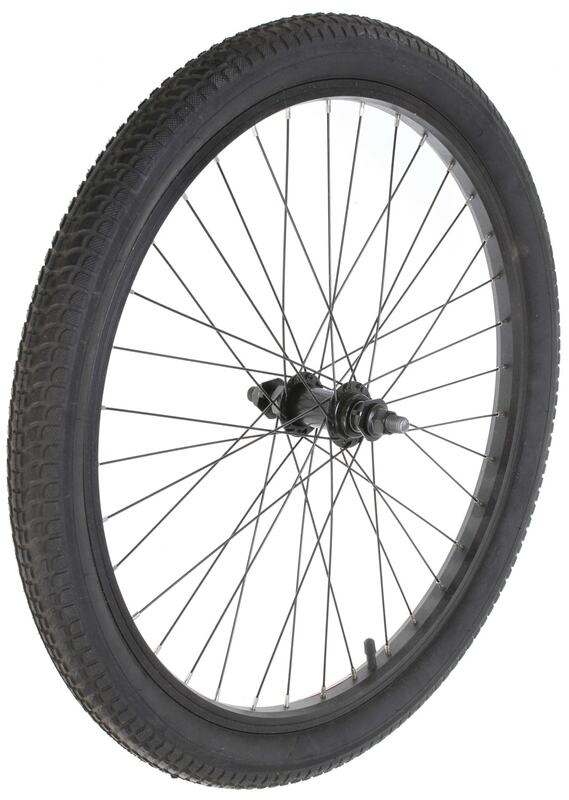 Order the Sapient Front Wheel today because stock on hand is very limited.